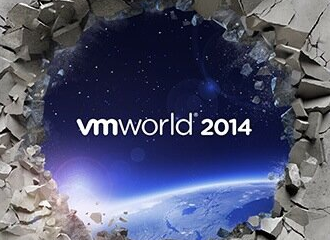 VMworld 2014 Europe Schedule Builder Live! 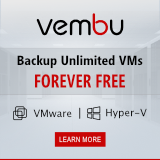 Home > All other vStuff > VMworld 2014 Europe Schedule Builder Live! If you are going to VMworld Europe Schedule builder is now online! You can access the online tool where you sign up for the sessions you want to attend. You have to be registered to access Schedule Builder tho, and some sessions fill up quickly. Pre-registration is strongly suggested. So don’t wait, register now!